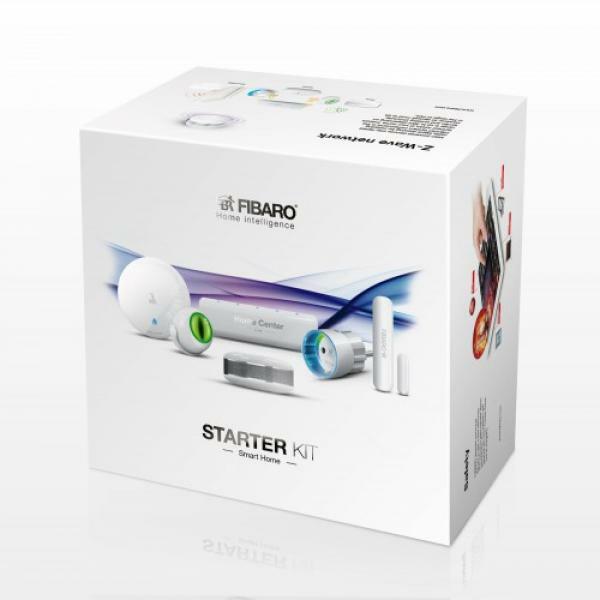 FIBARO Starter Kit is all you need to begin a smarter way of living. The devices are ready to use in just a few minutes and they enrich any space with their unique, organic design. 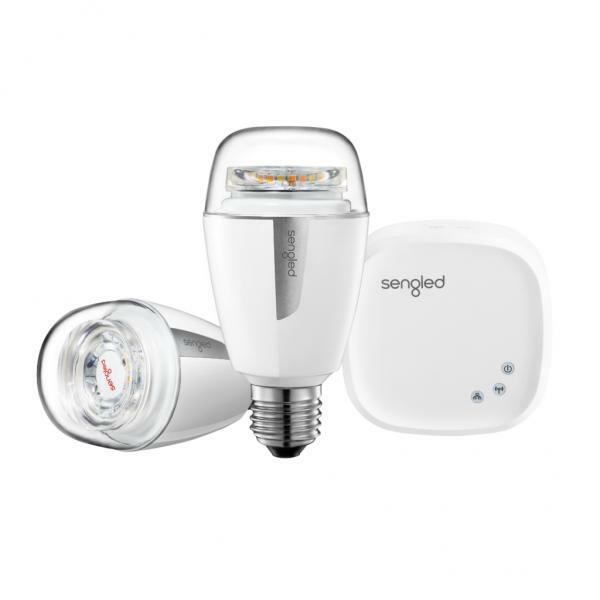 Set contains: Home Center Lite, Flood Sensor, Motion Sensor, Smoke Sensor 2, Door Window Sensor FGK-101, Wall Plug F (Schuko). 1pcs Wall Plug F (Schuko). Can be combined with up to 64 Element products. Energy consumption and efficiency at a glance.